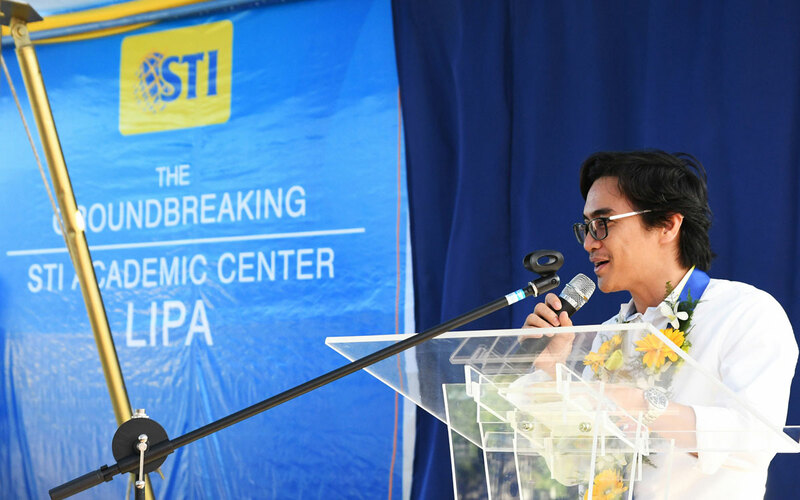 Just in time for the school year 2018-2019, a new Academic Center is set to rise in Lipa City, Batangas, as STI marked the construction in a groundbreaking ceremony on April 21, 2017. 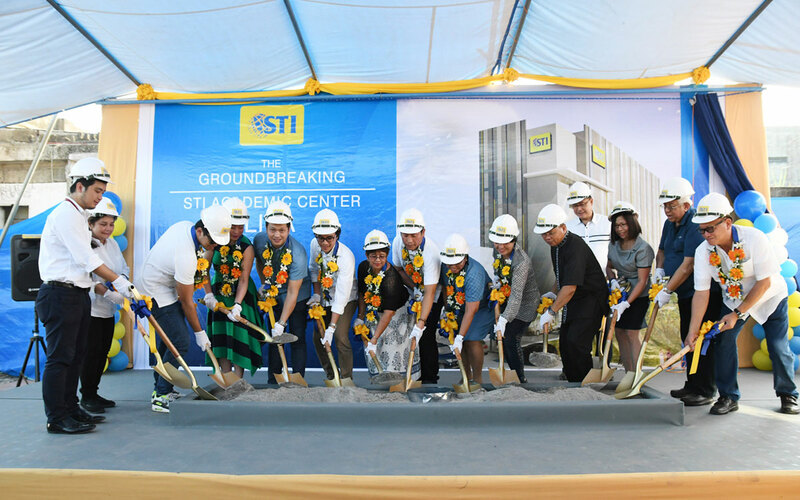 The new campus will accommodate 6,750 students under the school’s various programs in Information & Communications Technology, Business & Management, Hospitality Management, Tourism Management, Engineering, and Arts & Sciences. 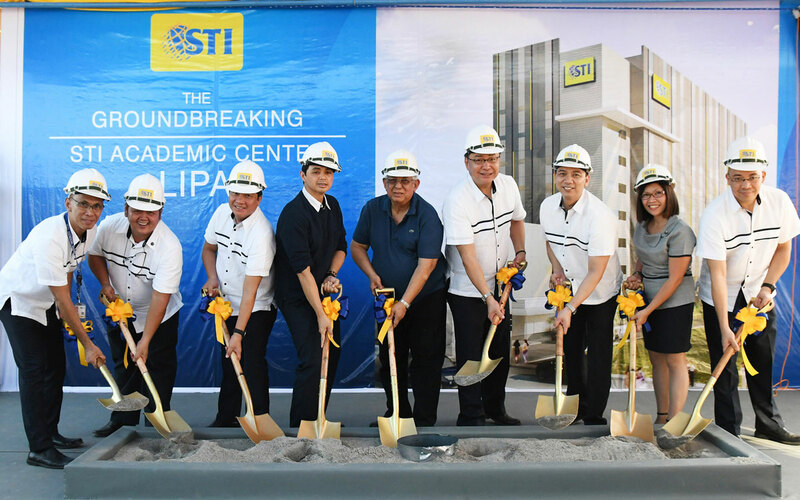 The 3,225-square-meter property at M.K Lina Street, Lipa City, Batangas will house a seven-storey structure equipped with modern facilities, air-conditioned classrooms with flat screen TVs, student activity and multimedia centers with internet connection, and industry-grade laboratories, among others. As part of our strategy to widen our reach, we are building modern campuses in key locations nationwide to provide our students with a more conducive learning environment. 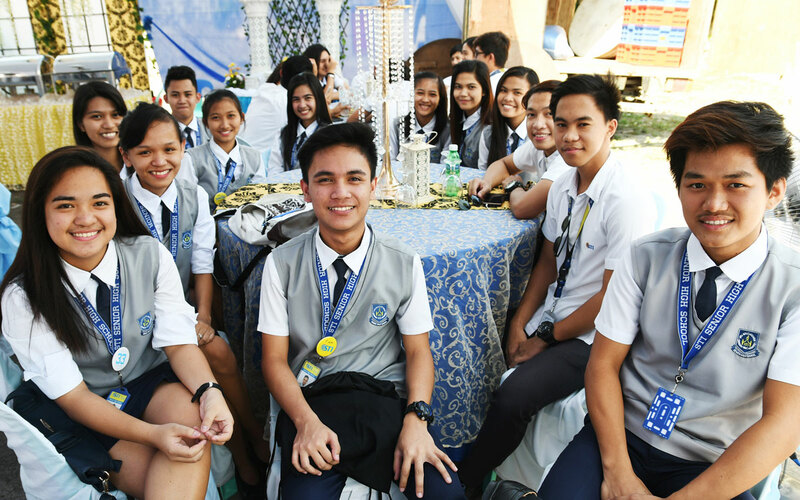 This further affirms our commitment to nurture the Filipino youth by making real life education accessible to them. 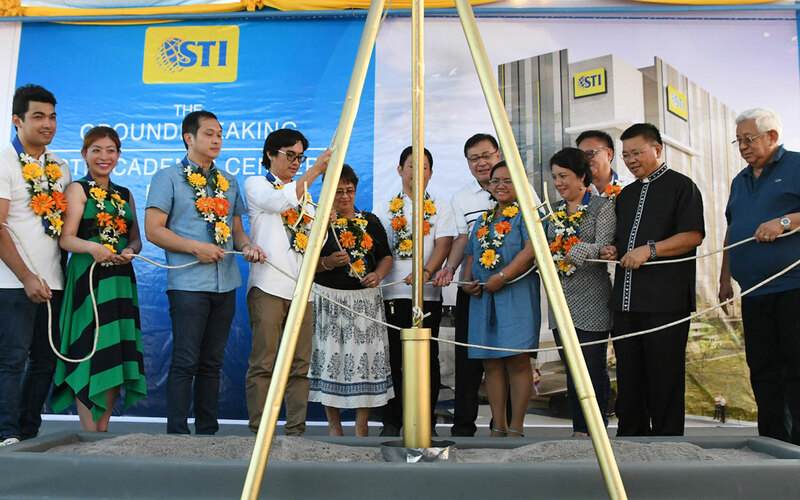 The sod-turning ceremony led by STI Vice Chairman and CEO Atty. Monico V. Jacob, STI President and COO Peter K. Fernandez, and Lipa City Vice Mayor Eric Africa together with Lipa City Councilors and DepEd officials and representatives. 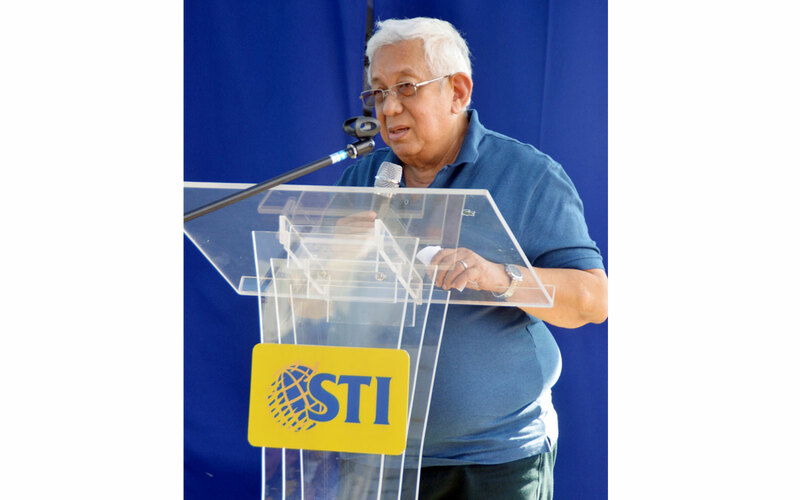 The fruitful operations of campus expansions and key developments for the past years led STI to scale up its educational network in the country. 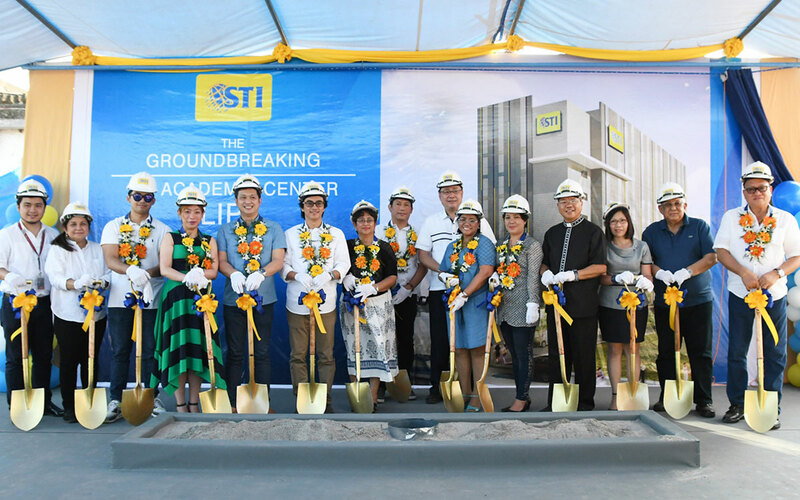 STI recently broke ground its first agricultural school in Tanauan in partnership with Tony Tan Caktiong of Jollibee Foods Corporation and Edgar “Injap” Sia II of DoubleDragon Properties and CityMall. The company is also set to break grounds in Pasay-EDSA, Sta. Mesa, Davao, and San Jose del Monte in Bulacan which will all be operational by June 2018.